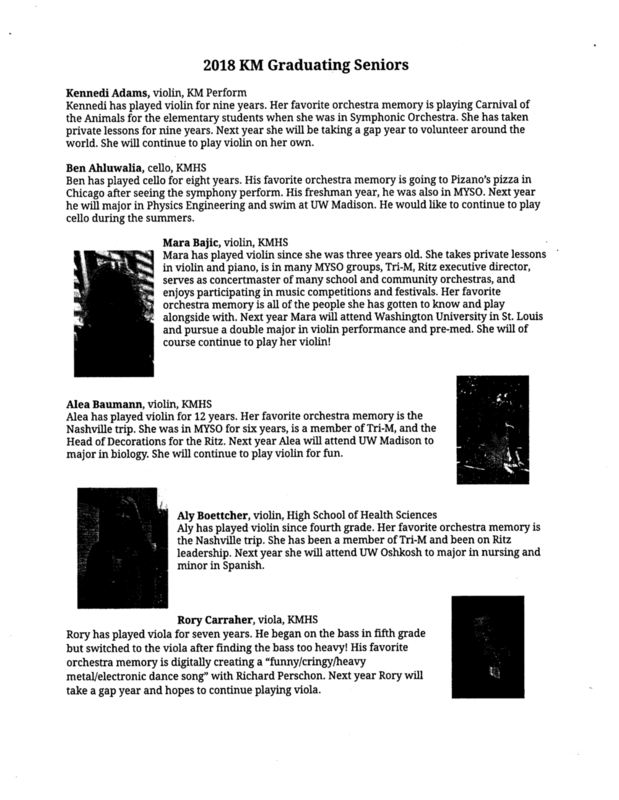 Lauren Roznowski Hayden conducted her final concert at Kettle Moraine High School, and we all will miss her dearly. 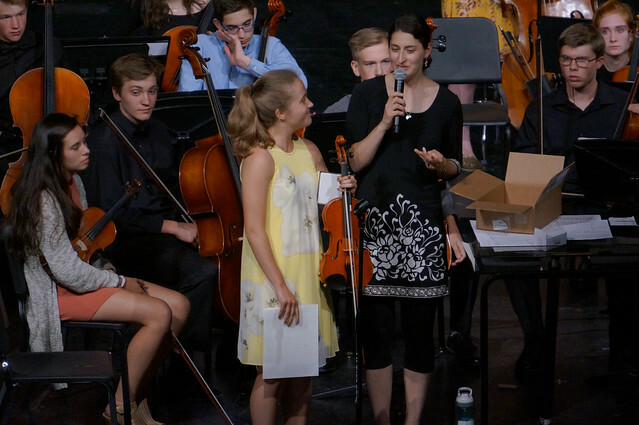 The orchestras gave her some fine performances, flowers, hugs, and fond memories. We all wish her the best! And read all about the seniors in the program.